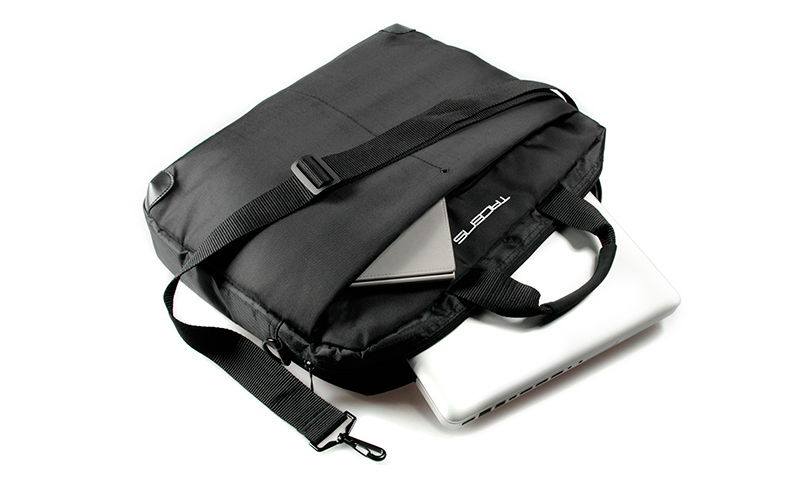 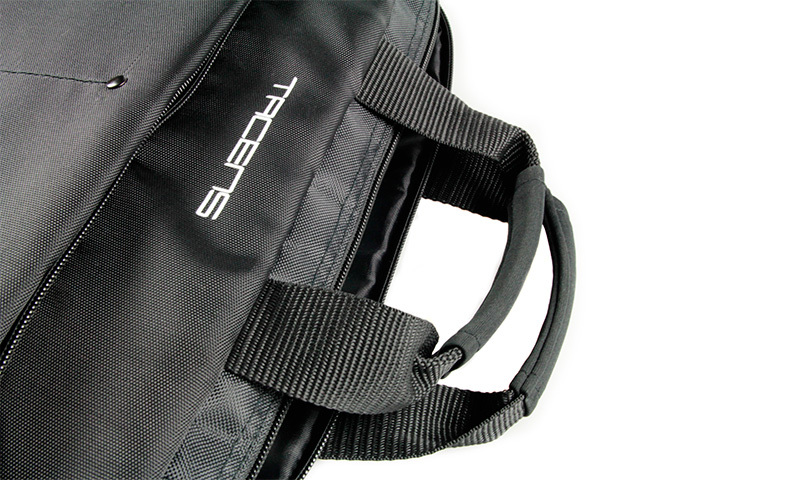 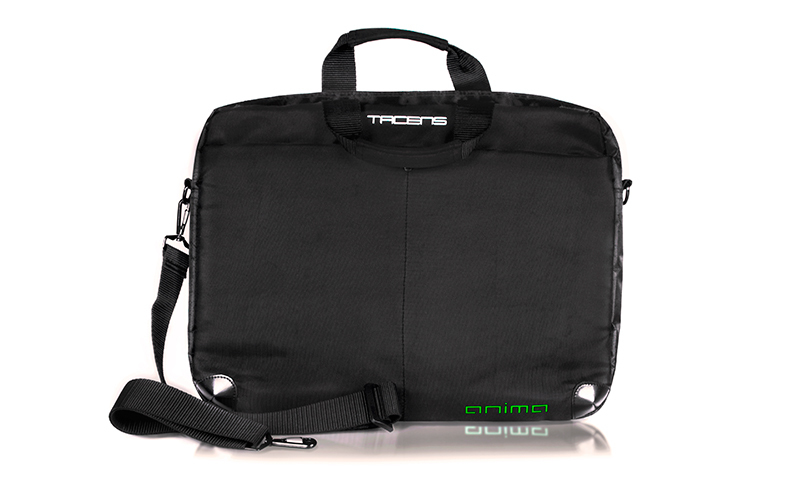 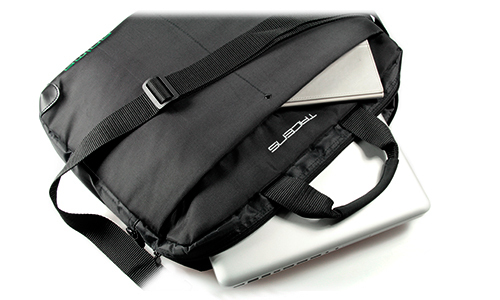 This padded bag is perfect to transport your laptop. 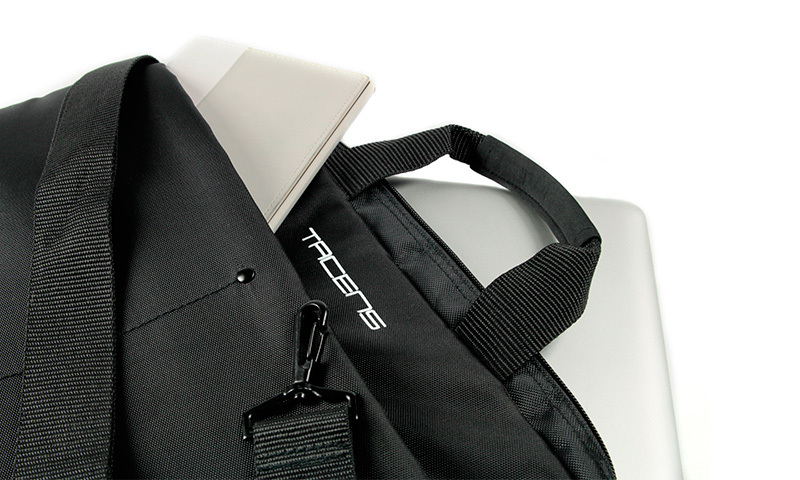 Its professional design with classic but modern lines will not leave you indifferent. 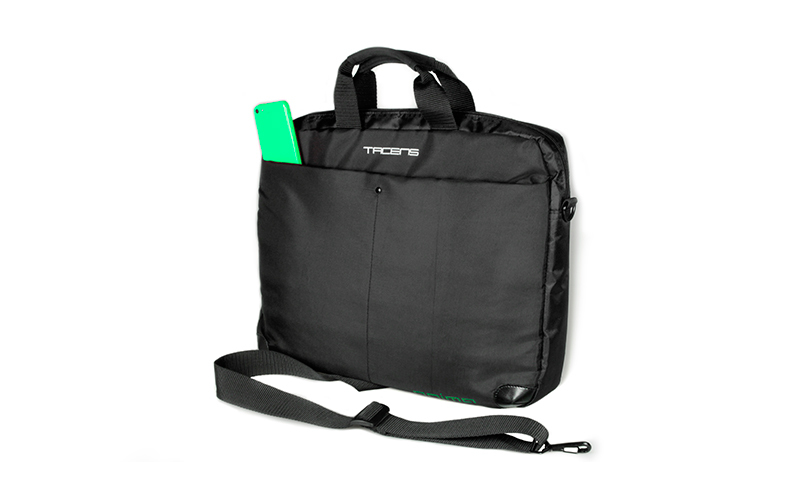 Furthermore, it has a reinforced inner to protect your device and a large capacity front pocket. 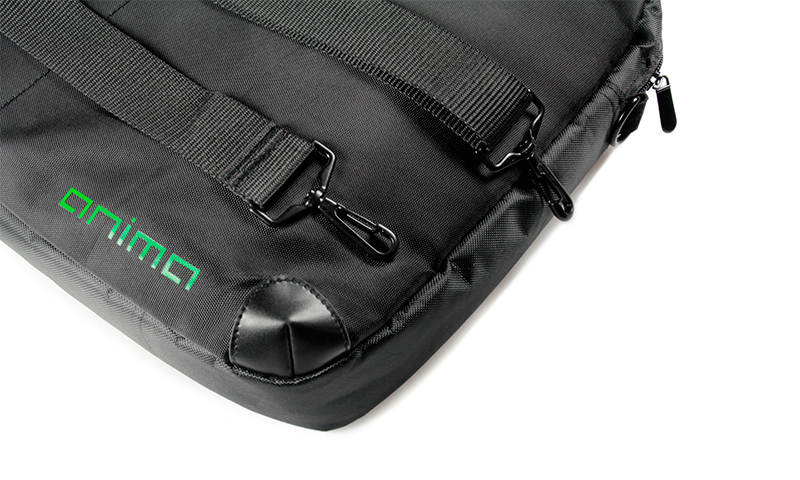 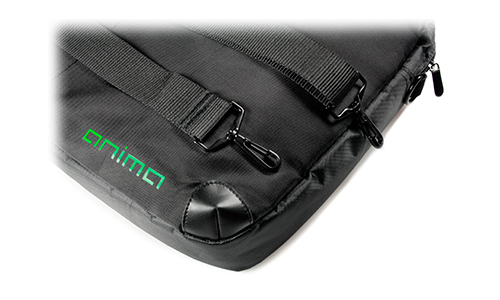 These new ANIMA bags have reinforced rubber corners and aluminium zippers to ensure durability. 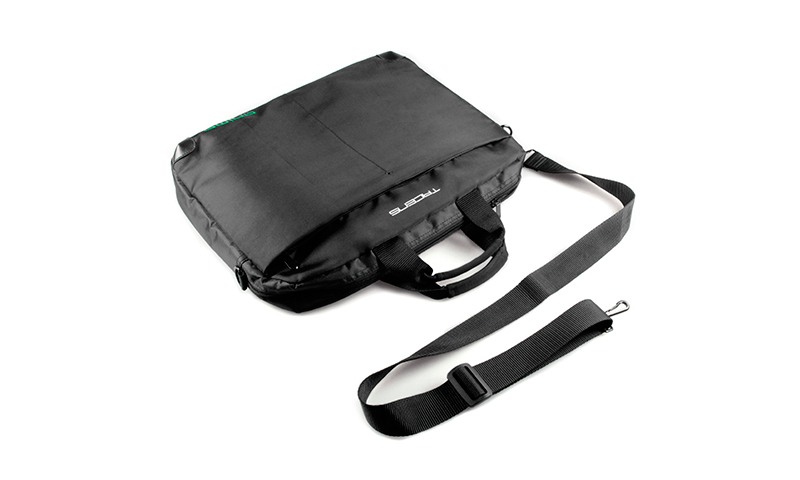 It has two different transport ways with padded handles or adjustable belt, making its use easier in any situation.